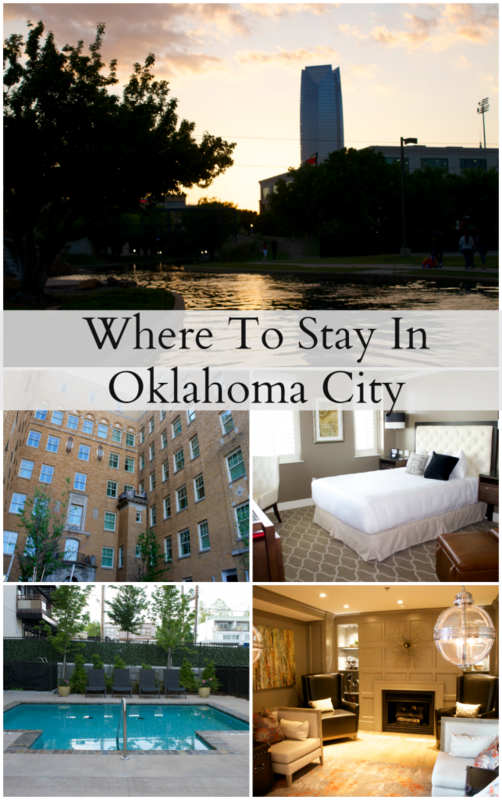 This travel review is all about the Ambassador Hotel OKC When it comes to choosing a hotel for your vacation, it’s important that you choose a hotel that has the three C’s. Comfort, cleanliness and Close to all the action. 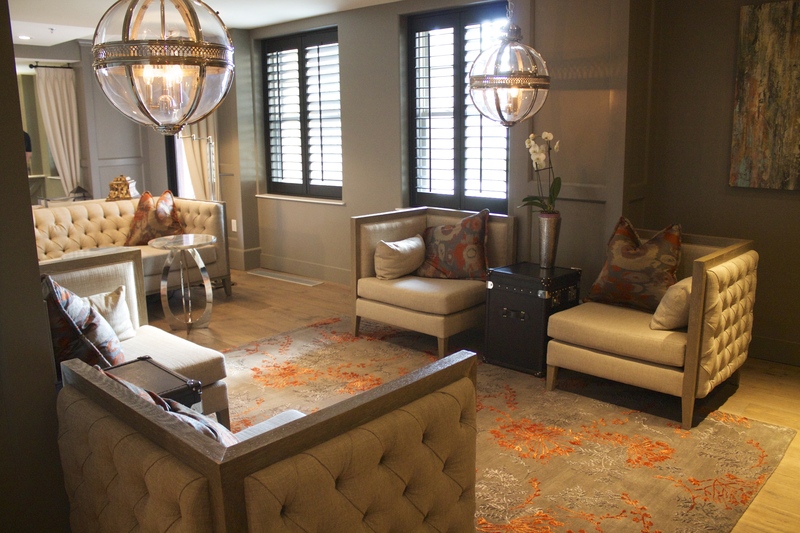 That’s exactly what you will find at the Ambassador Hotel in Oklahoma City. 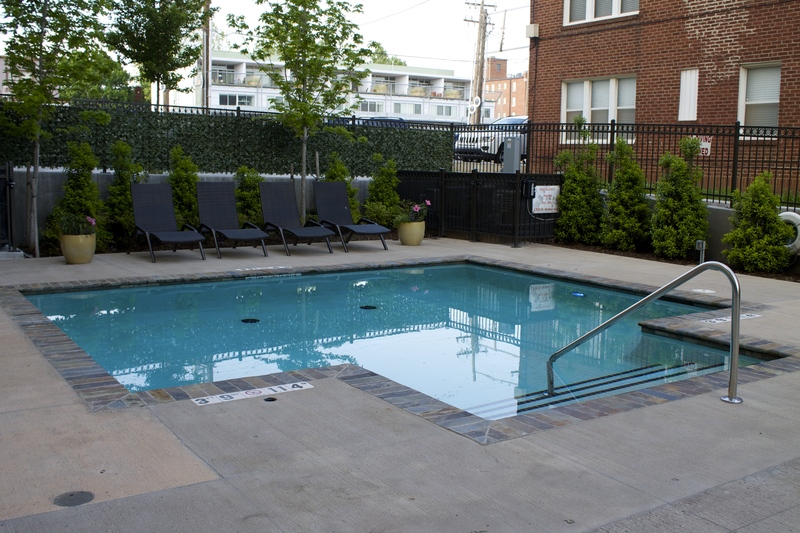 The Ambassador Hotel OKC is located in the heart of midtown Oklahoma City and just steps away from many popular destinations. 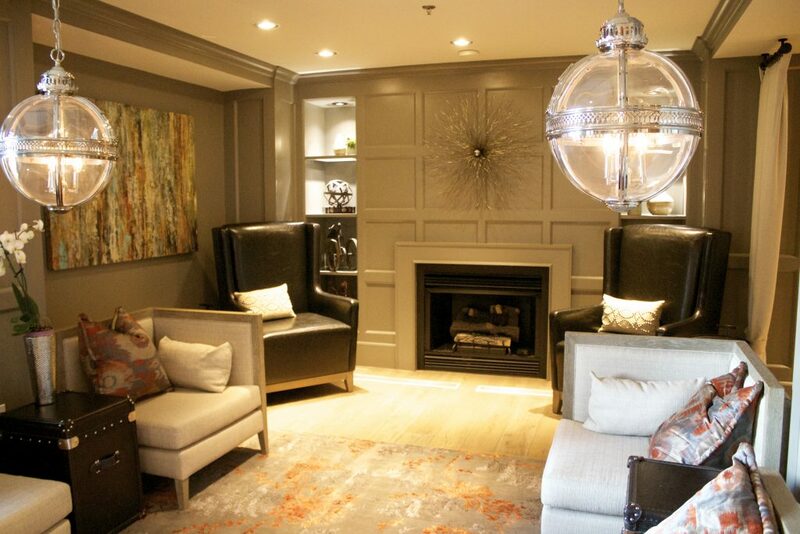 This hotel has all the amenities of a contemporary hotel but also a classic vintage feel as well. I had the pleasure of calling The Ambassador home for a few nights recently during a recent trip to OKC. The hotel is home to 54 rooms and 1 suite. 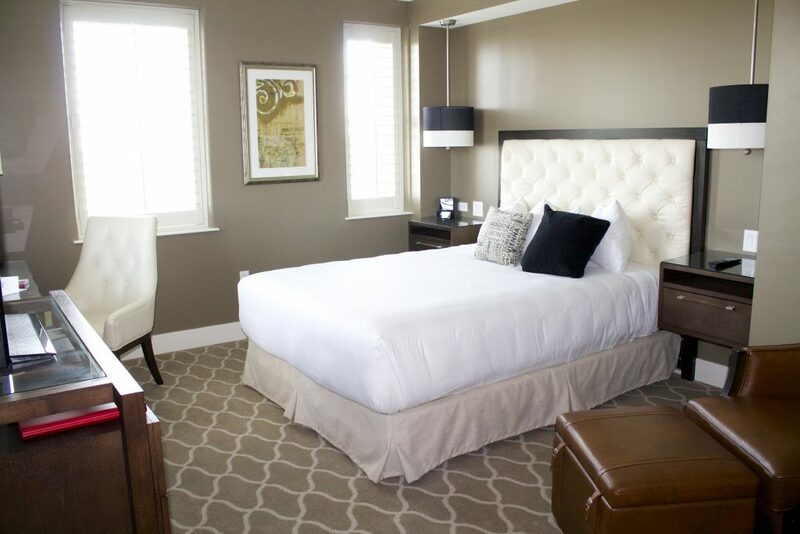 Each room is spacious and has all the luxury amenities that you are looking for when your away from home. 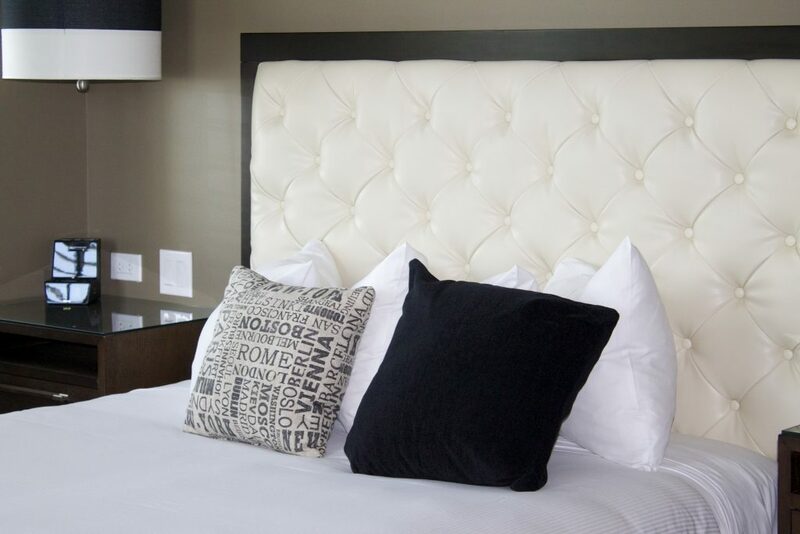 Depending on what you prefer you can request a King or Queen bed for your stay. My room had a queen bed, which was perfect for just me. The room was super clean and I immediately felt right at home as I walked through my door. I was always pleasantly surprised at how spacious the room was. The bed is heavenly.It’s soft, comfortable and clean. I slept like a baby the two nights I stayed at the Ambassador. In addition to the comfy bed, there is lot’s of places to kick back and relax in your room. 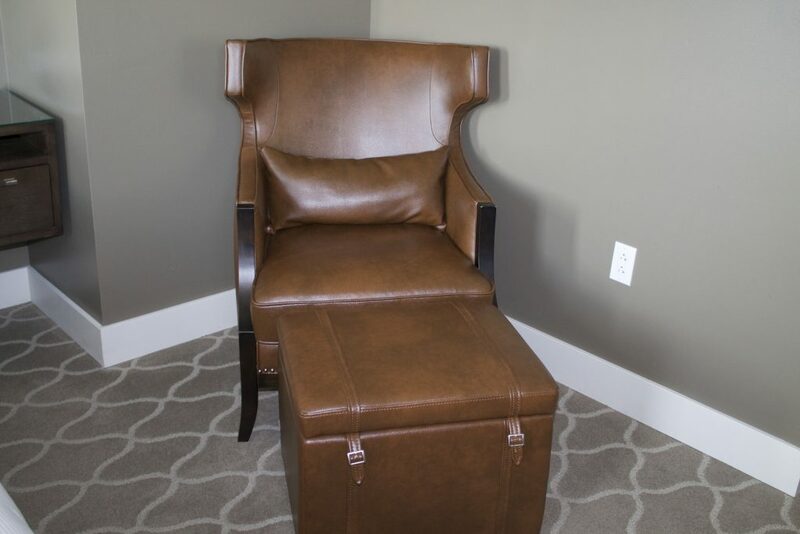 You can kick your feet up in the leather chair with ottoman or relax at the desk while you browse the internet with the hotels free wifi. 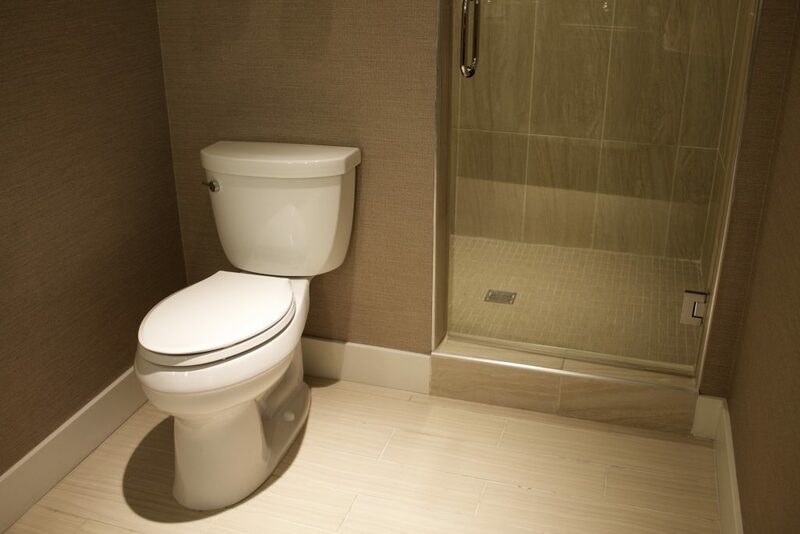 Of course one of the biggest tests, for me, when it comes to whether I enjoy my hotel room or not is depends on what kind of bathroom I have. The Ambassador Hotel in OKC passed with flying colors. If I had to give their bathroom a grade it would get an A+. The bathroom is huge and clean! This elegant bathroom has marble countertops with make-up mirrors. And a gorgeous walk in shower with European. Outside of the room, there is plenty to do around the hotel to keep you busy. They have a patio area with several tables and chairs. 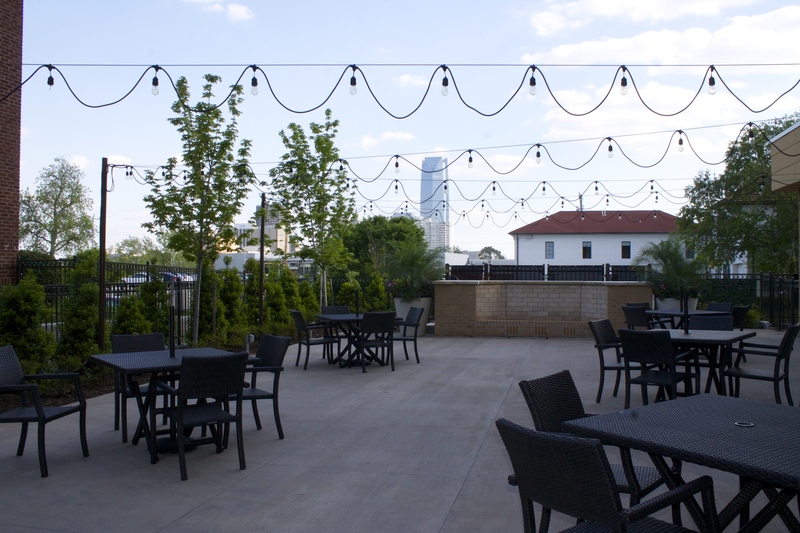 Here you have an amazing view of downtown OKC. Directly adjacent to the patio area is a pool. It’s not a huge pool but it definitely does the job if you want to take a dip. The hotel also has a small gym, full service restaurant and a fully stocked bar on the top floor of the hotel. I highly recommend the O-Bar. 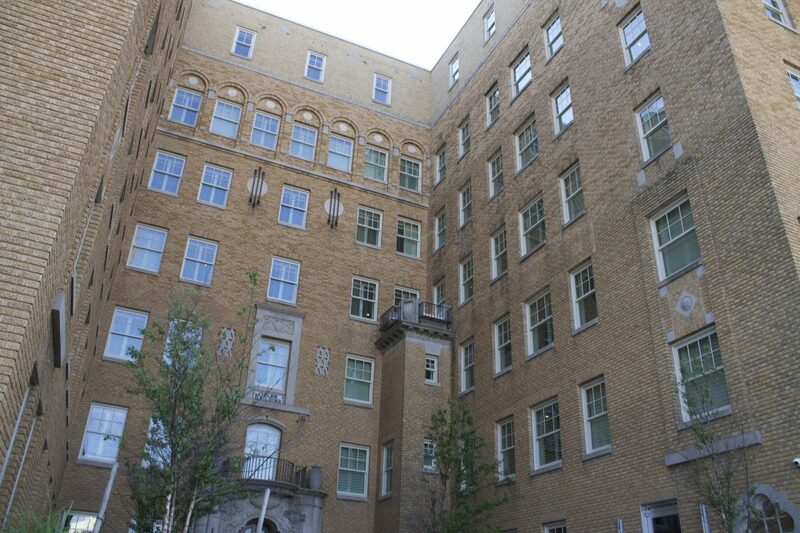 It’s on the top floor and is surrounded by windows which showcase the beauty of Oklahoma City. It’s a beautiful site, especially at night when everything is lit up. 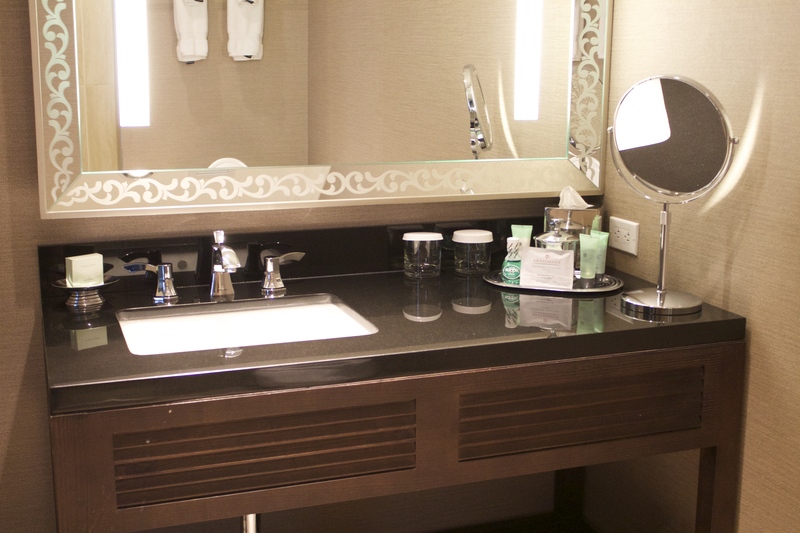 If you don’t feel like walking or have a car, the hotel offers complimentary Cadillac Escalade Service within a three-mile radius of the hotel. So would I stay at the Ambassador Hotel in Oklahoma City again? Absolutely! This hotel is one of my favorites in the OKC area. It’s perfect for singles, couples and even people traveling with kids. I had a great time while in the area and the fact that I was staying at such an elegant hotel made my trip even better.